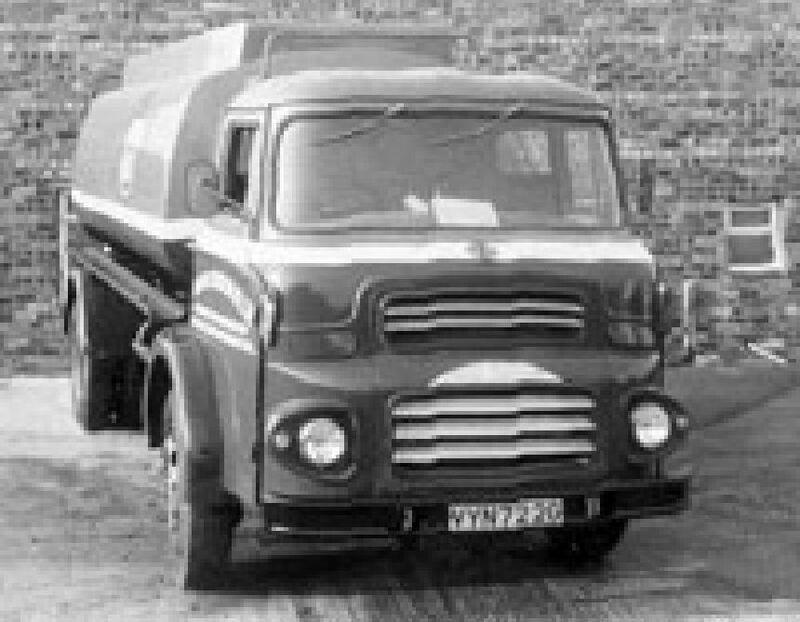 Welcome to Chrystal Petroleum Co Ltd, suppliers of fuel for over 40 years. Chrystal Petroleum Co Ltd are distributers of Domestic Oil and Heating Oil, Gas and Burning Oil. 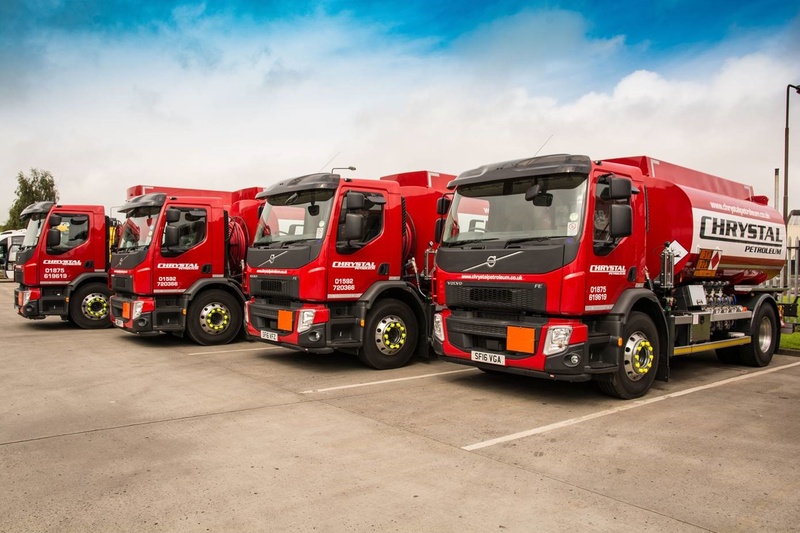 We also deliver Red Diesel, White Diesel, Tractor Diesel, Derv and Kerosene. 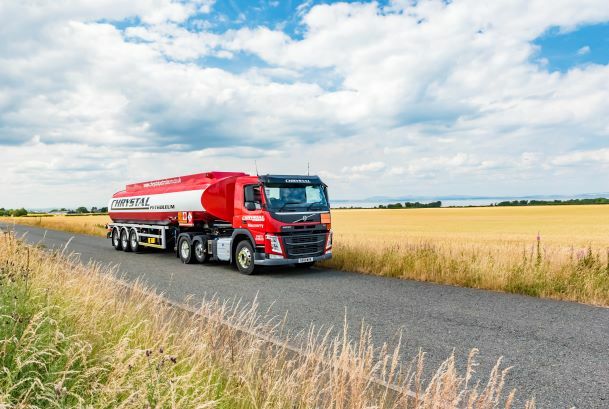 We use a fleet of modern tankers for Fuel distribution to the Scottish Borders, Fife, Perthshire and The Lothians, here in Scotland. 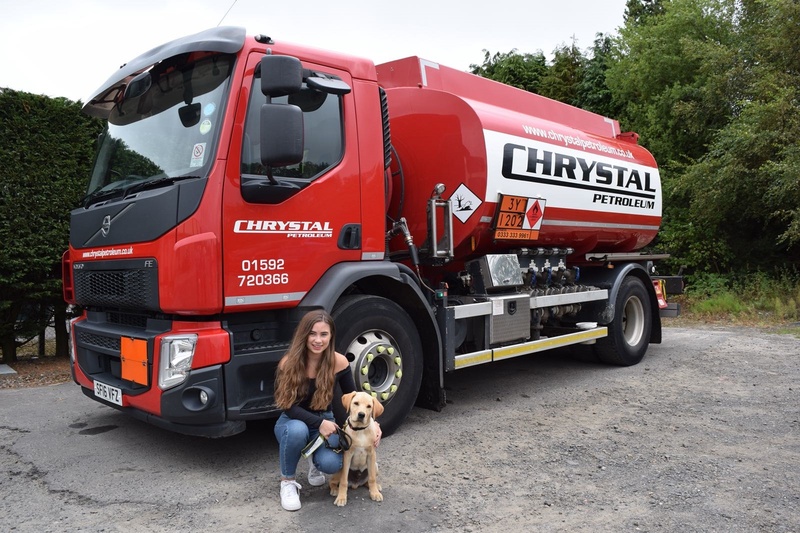 Chrystal Petroleum Co Ltd are a reliable local family business offering emergency delivery to households and commercial premises. We have offices in Fife near Perthshire and in Macmerry, East Lothian. For Heating Oil Perthshire, or Heating Oil Perth area, do contact us. Payments for fuel can be made on account, Credit or Debit Card. Best and most efficient company I have ever dealt with. Very pleased with service and price. Highly recommend Chrystal Petroleum .